For the second conference in a row, Barangay Ginebra San Miguel suffered the same fate against the Magnolia Hotshots Pambansang Manok, losing in their best-of-three 2019 PBA Philippine Cup quarter-finals clash, two games to one. Paul Lee scored 25 points in the decisive 85-72 Game 3 victory. Mark Barroca added 13 points while Aldrech Ramos (11) and Ian Sangalang (10) also finished in double-digits as Magnolia bested their Manila Clasico rival. In the previous conference, Ginebra also lost to eventual 2018 PBA Governors’ Cup champions Magnolia in the conference semi-finals, 3-1. 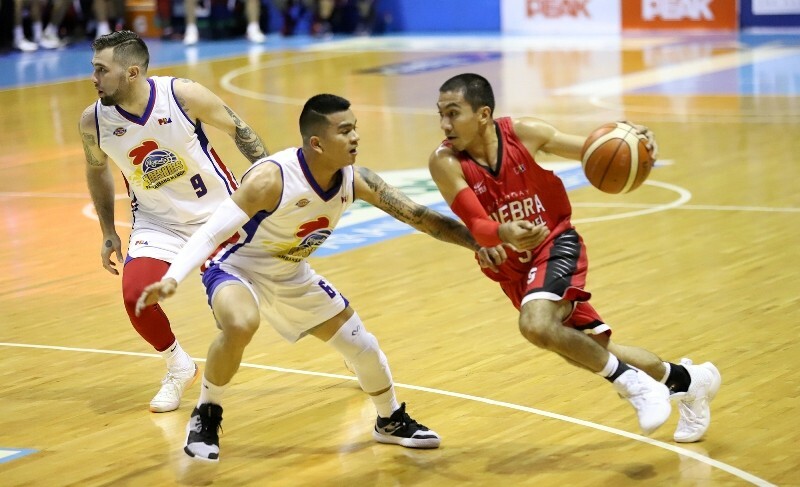 Per a report by ESPN5’s Charmie Lising, Ginebra point guard and leader Tenorio admitted the tables have turned against Magnolia, as the Hotshots have already become the better squad as of late. “I think they already figured out a formula how to beat us,” Tenorio told Lising. It was certainly a disappointing finish for Ginebra, which made the semi-final stages of all three conferences last season. They lost to four-peat winners San Miguel in the 2018 all-Filipino finals. “We cannot defend that championship if we don’t beat teams like Magnolia and San Miguel, even Phoenix and Rain or Shine,” said Tenorio. It will be back to the drawing board now for Barangay Ginebra as they look to defend their Commissioner’s Cup trophy next conference. But even before the mid-season wars begin, Tenorio said the team should look to solve the minor details when they play.